I have been identifying the profusion of mountain wildflowers from A to Z, from photographs submitted by the Hike the Wasatch club over a number of years. 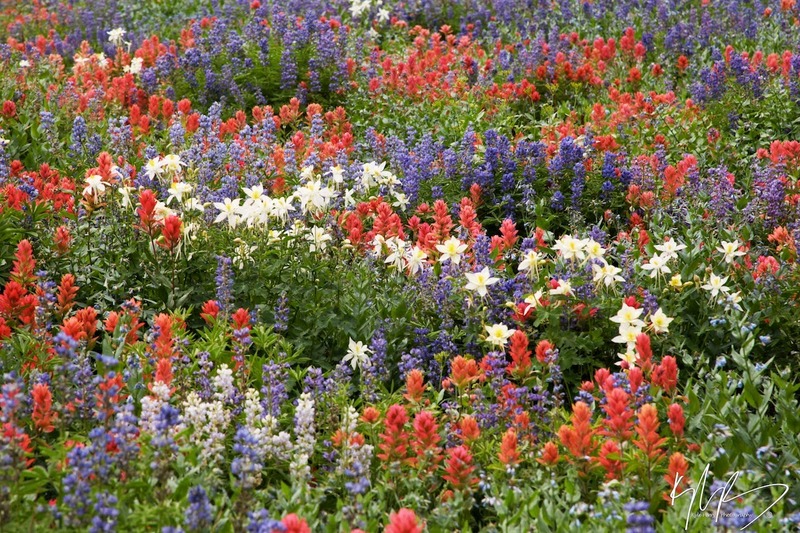 The mountains of Utah become a summer showplace of superlative splendor. This YouTube slide show is another form of home movies, though the accompaniment is courtesy of the Vienna Philharmonic and first movement of Beethoven's 9th. The sequence follows more-or-less alphabet sorting of the taxonomic genus names.